You are here: Home / Podcast Episodes / #89: Who Taught You? 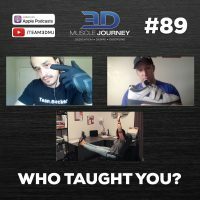 In today’s episode, Eric, Andrea, and Alberto discuss who and what has influenced their athletic development. The coaches cover everything from their early days and who got them started, to where they are now and what their current sources of continuing education are. Along with providing tons of additional resources for the listeners, the coaches talk about the importance of learning to become more resourceful and how to become a better thinker. 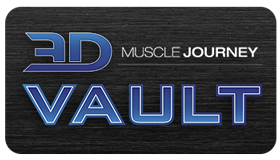 Join us this week to learn all about Eric, Andrea, and Alberto’s development as athletes and coaches, and to receive over forty resources (books, podcasts, websites, etc.) to aid you in your own athletic evolution.